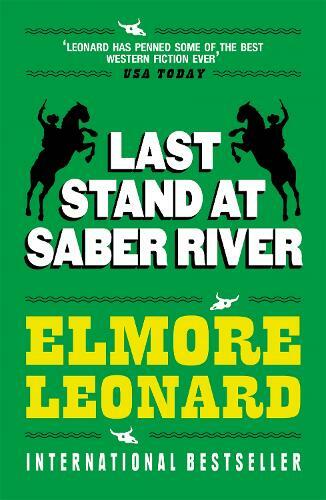 A nail-biting, tough-talking classic western from the author of GET SHORTY and JACKIE BROWN. Paul Cable has fought - and lost - for the Confederacy but when he returns home he finds that his own war is far from over. The Union Army and two brothers - and a beautiful woman - have taken over Cable's spread and are refusing to give it back. But Cable is determined that no one is going to take his future away - not with words, not with treachery, and not with guns.